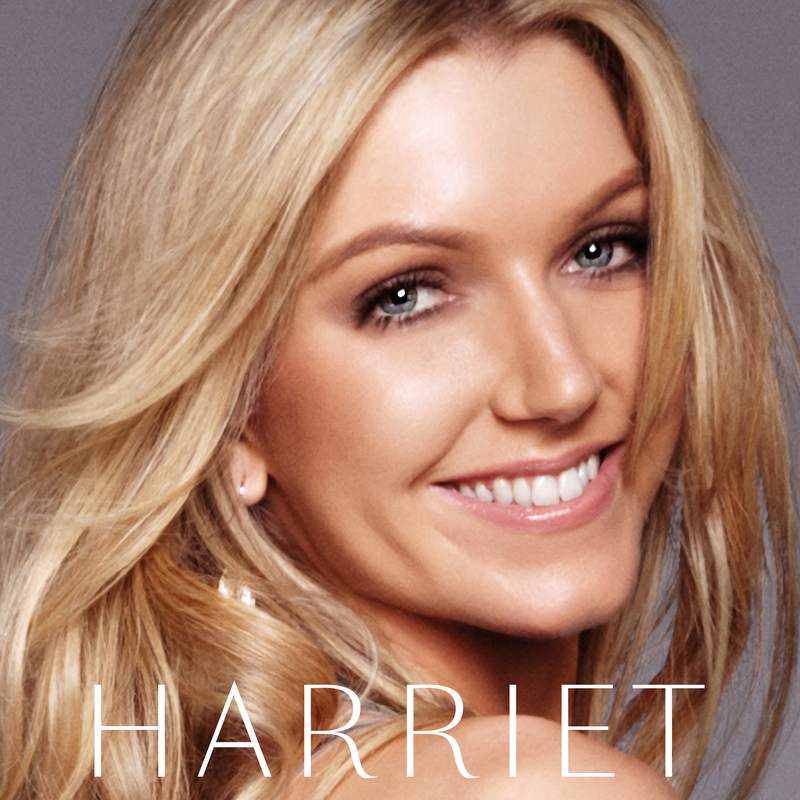 HARRIET’S DEBUT ALBUM – OUT NOW! HARRIET’S SELF-TITLED DEBUT ALBUM IS OUT NOW! Everything about this album is absolutely wonderful. Utterly fantastic debut album. Would love to hear the story behind Empty Shoes, so sad but so beautifully sung. Beautiful album, so well crafted I can’t stop playing it !! Karen Carpenter has always been my favourite singer, and you sound like her!